A newly discovered Android malware allows an attacker to enable camera and microphone in the background. Trend Micro security researcher discovered that the malware is being processed in custom APKs of apps like WhatsApp and Pokémon Go. Usually, such fake apps are shared outside of Google Play. Must Read: Can New WhatsApp Feature Contain A Danger. The affected apps launch a background process called 'com.android.engine'. Which causes an illusion to be a general software process within the operating system. But actually, It takes over parts of the phone to be used by the app. 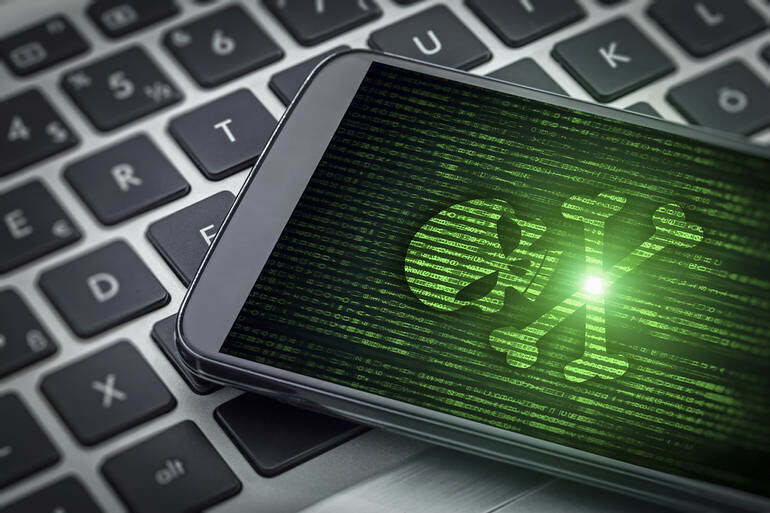 The malware is able to control multiple features of the device, such as the SMS app. Therefore, messages are easily accessed by an attacker. GhostCtrl also has instant access to the camera and microphone, which allows users to listen to a user's environment. The passwords of accounts logged on to the device can also be reset by malware. The appropriate apps will continue to send installation requests until the user agrees. The malware can be avoided by not installing the affected apps, according to Trend Micro. Must Read: Banking Hack Demo Using Adhar Card & SE Attack. Stay on top of the latest consumer and mobile security threats by following us on Twitter, and Like us on Facebook.